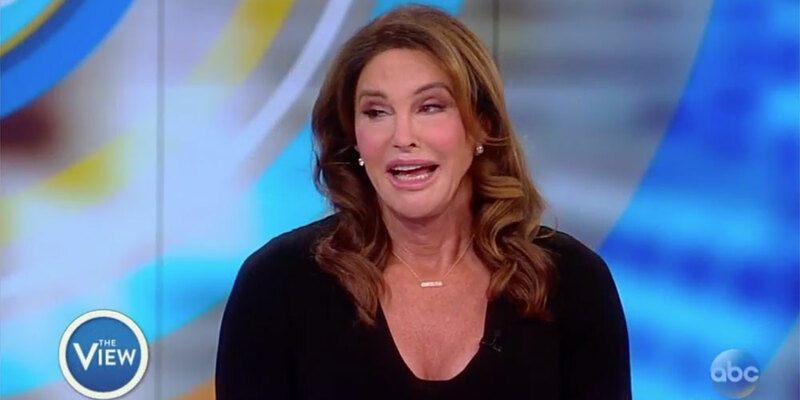 Conservative trans female reality star Caitlyn Jenner recently appeared on the daytime panel talk show The View to discuss U.S. President Donald Trump’s involvement with Russia and Jenner’s work on LGBTQ issues with the Trump administration. “She was never president though,” the panelist interjects. 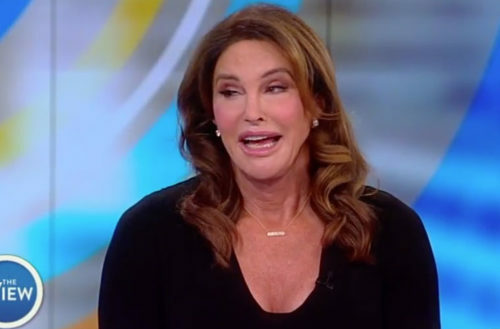 Some audience members began to clap in agreement with Jenner’s statement. In response, another View panelist cited a Weekly Standard article stating that people tend to excuse bad behavior when its committed by members of their own political party. “What’s right and wrong shouldn’t be dependent on what party is in office,” the panelist said. Another panelist said that they were most bothered by the idea that Trump’s business ties to Russia may just be one of many ways he’s using the presidency to make money. “And we’ll discover that I’m a natural blonde,” Whoopi Goldberg added.